Our church community is affiliated with these groups and organizations. Our Church is affiliated with ACOP, a fellowship of churches whose vision is to "extend grace and ignite hope" with the Gospel all throughout the world. The head office is located in Calgary, AB, and is led by our President, Rev. Wes Mills. Eston College offers college level education in biblical studies that integrates spiritual formation in all its fullness, incorporating academic excellence, Christian worldview, and Christian character development. Bringing Evangelicals together for greater influence, impact and identity. Mentoring and parenting leaders, churches and ministries into their destiny and helping them become effective in touching their communities with the message of God’s love. Bringing spiritual refreshing with evangelical focus. Recovery - Restoration - Renewal. Helping Aboriginal men overcome addictions. 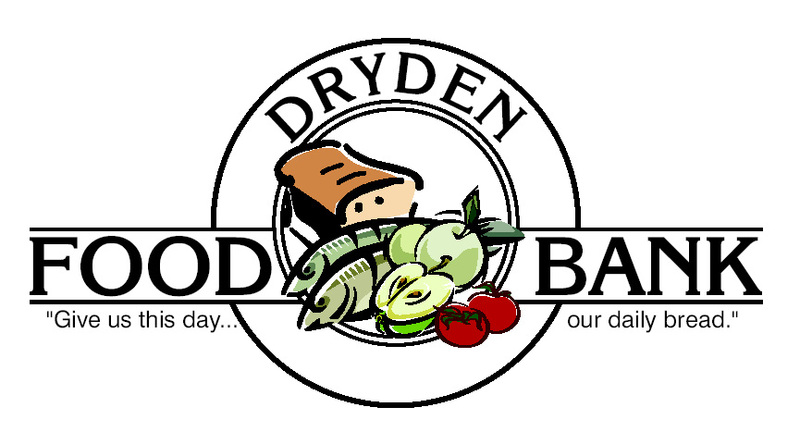 The Dryden Food Bank is a registered Christian Charity, whose mandate is to distribute surplus and donated food and the essentials of life both physically and spiritually, to all individuals in the Dryden area that require assistance.